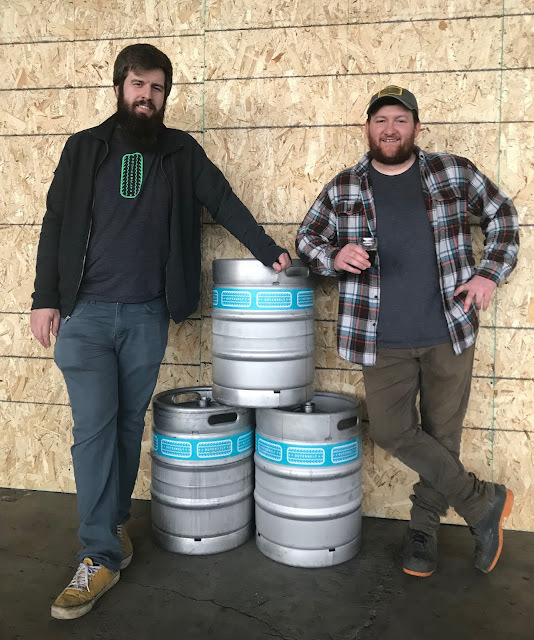 It's not yet open to the public, but Outerbelt Brewing Co (Carroll, Ohio, USA) is already distributing to local bars and restaurants in the greater Columbus area. 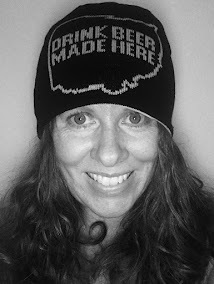 I had the pleasure of previewing the brewery and taproom while still under construction. The public opening is fast approaching in the April 2019 time frame, and it will be worth the short drive from Columbus. Head brewer/minority owner Dan Griffin and brewer Dominic Kirchgessner showed me around on a recent afternoon and allowed me to taste some of their creations. Dan has been brewing professionally for several years, most recently at Gordon Biersch Columbus. Dom honed his brewing skills at Columbus' Sideswipe Brewing Co, where I visit frequently. The connection to Sideswipe led me to check out Outerbelt.